Where is the company team going? 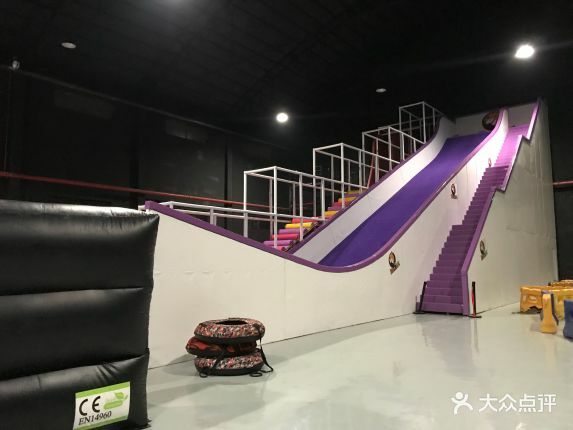 A good place for company group building activities——DB JUMP Shanghai trampoline party group building paradise.This indoor amusement park' all product was made by our Qilong. 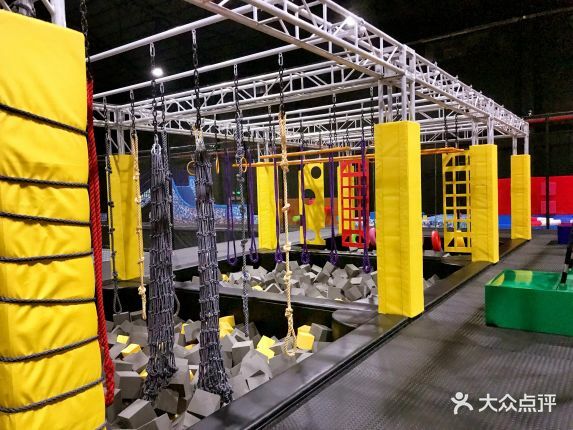 In here, you can play the famous brand on the trampoline. The contest between speed and strength. 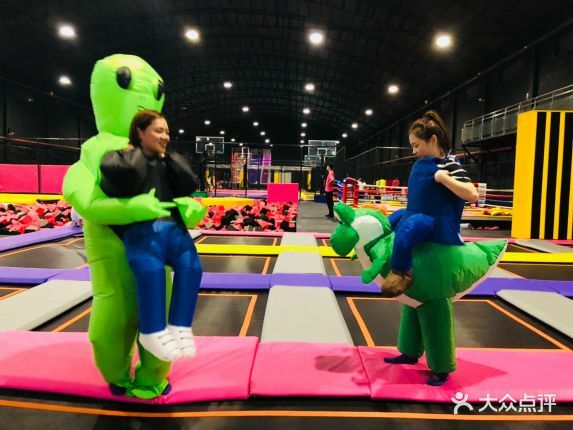 Wearing fun clothes with friends and jump up. Come to a game that tests balance. Do you dare to try a few meters high devil slide? 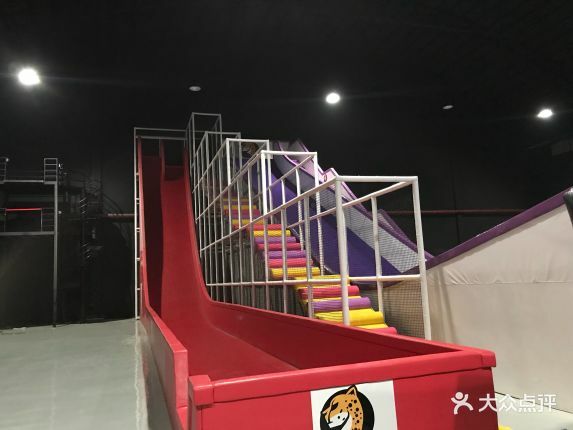 There are also very exciting skiing projects. 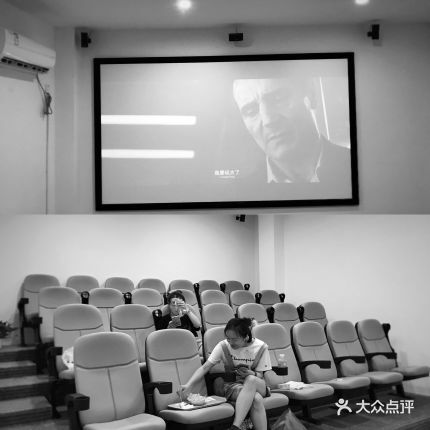 If you are tired, be able to relax in the lounge area and watch the movie. There are more and more fun projects waiting for you. Address: No. 489, Beisong Road (North Bridge Station, Metro Line 5)，Shanghai. 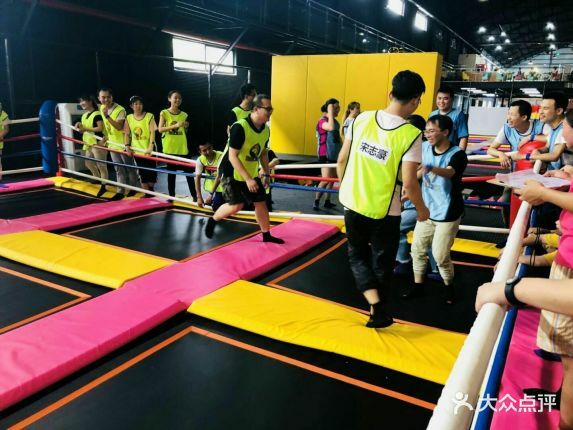 Feel the quality and happiness of the products from Qilong.